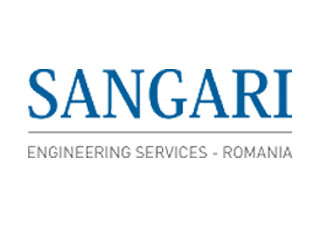 Sangari Engineering Services (Romania) Ltd. was founded in 1997 by COMPET LTD (Consortium of Manufacturers Producing Educational and Technological Equipment) with headquarters in Cambridge, UK, as part of an international network. Sangari International Group develops for 42 years solutions for improving education in the world through science. Created in England in 1965, the group is present in 15 countries: South Africa, Egypt, Spain, United States, Brazil, Greece, England, Iran, Portugal, Romania, Turkey, Mozambique, Namibia, Pakistan and Kazakhstan, being focused only in the educational and research sector.